ICoFCS 2007. 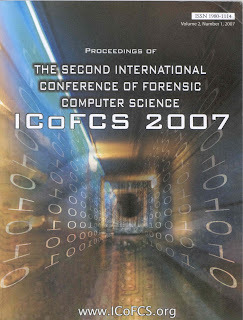 Proceedings of the second international conference of forensic computer science. Vol. 2, number 1, 2007.